Wes Moore and his mom, Joy Thomas Moore. 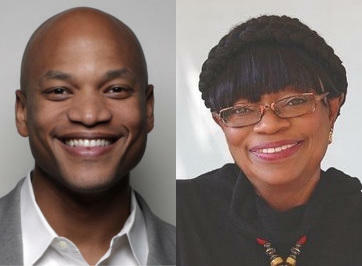 Wes Moore, the bestselling author and social entrepreneur, and his mother, Joy Thomas Moore, are live with Tom Hall. Wes Moore is the CEO of the New York-based anti-poverty organization Robin Hood. He is the author of several books, including two New York Times bestsellers: The Other Wes Moore and The Work: Searching for a Life that Matters. He also is the host of Future City, which airs here on WYPR on the third Wednesday of the month, right after Midday. Joy Thomas Moore is the President and CEO of JWS Media Consulting, and she worked for many years with the Annie E. Casey Foundation in Baltimore. Early in her career, she worked in radio and TV, where she won a Peabody Award. 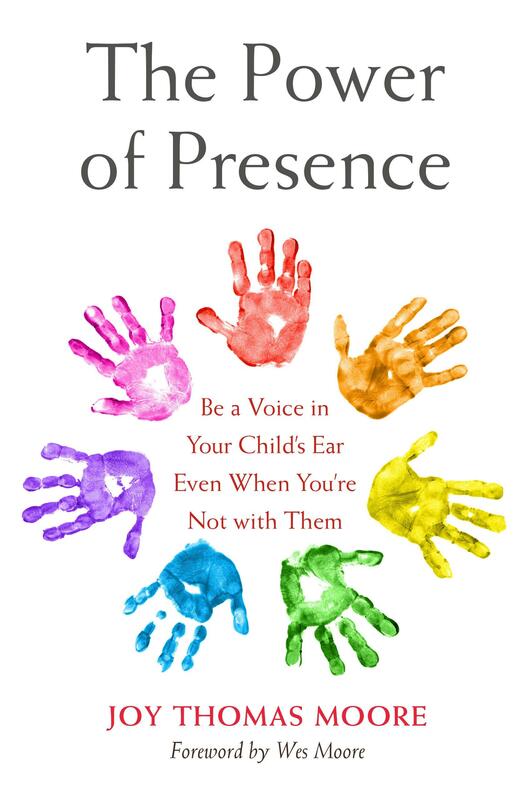 She joins Tom later in the show from Little Rock, Arkansas, where she is doing an event around her new book: The Power of Presence: Be A Voice in Your Child’s Ear Even When You’re Not With Them. We livestreamed this conversation on the WYPR Facebook page. To see the video, click here.